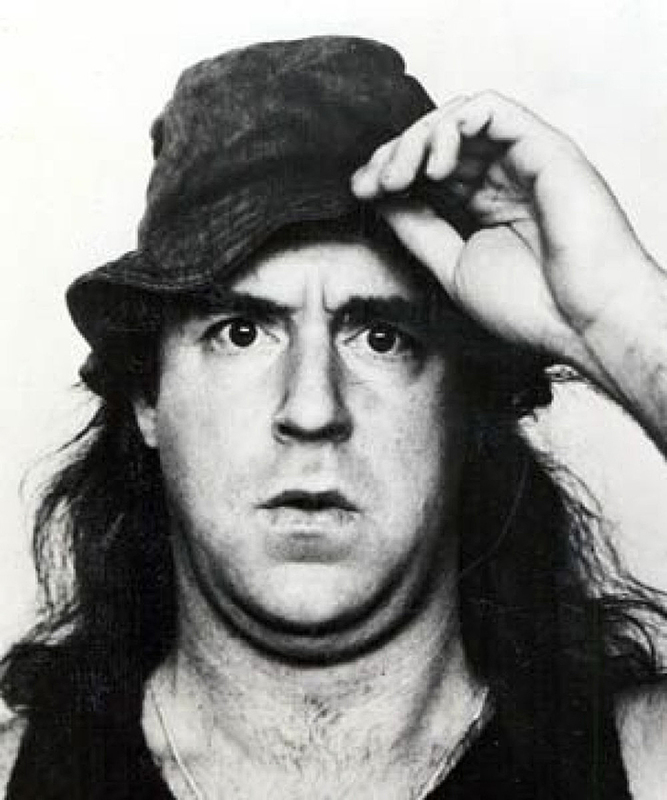 John Morrison Clarke (29 July 1948 – 9 April 2017) was a New Zealand comedian, writer, and satirist. Living in Australia since the late 1970s, Clarke was a regular actor and writer on Australian television. He first became known during the mid to late 1970s for portraying a laconic farmer called Fred Dagg on stage, film and television. Gumboot and singlet-clad, Dagg had seven sons all named “Trev”. Clarke also recorded a series of records and cassettes and published several books as Dagg. 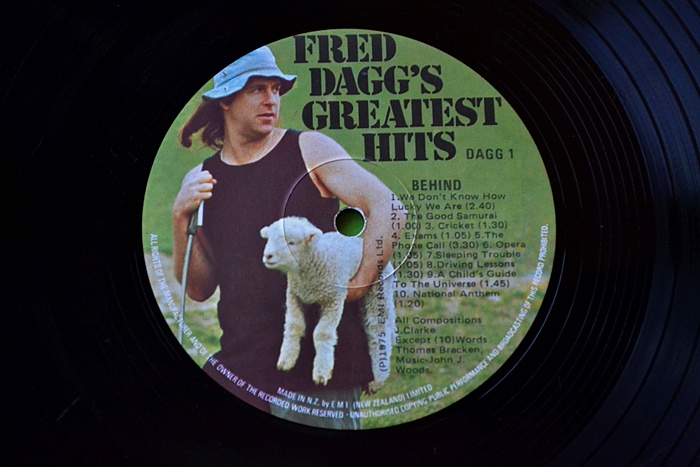 Thirty years after its release, the first Fred Dagg album, Fred Dagg’s Greatest Hits (1976), remains one of New Zealand’s biggest selling records. In 1982 he was nominated for an AFI award for co-writing the acclaimed Paul Cox film Lonely Hearts. He also co-wrote the mini-series Anzacs and provided the voice of Wal Footrot in the feature-length animated film, Footrot Flats: The Dog’s Tale (1986), based on the comic strips by Murray Ball. Towards the end of the 1980s, he featured in a number of other films, and began to be known for his political satire. In 1989, along with collaborator Bryan Dawe, Clarke introduced weekly satirical mock interviews to television, and these short pieces (usually between 2–5 minutes in duration) became a regular and popular segment of the Nine Network current affairs programme A Current Affair. 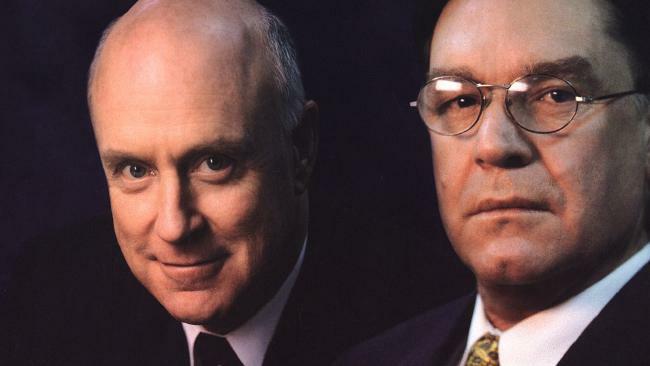 […] In 2013 the mock interviews became an eponymous program Clarke and Dawe which screened at 6.57pm on ABC TV. Clarke was the author of several books, notably two mock compilations of Australian poetry, and The Tournament, a book describing a fictional tennis tournament involving many philosophical and literary figures of the twentieth century. Clarke was inducted into the Logies Hall of Fame in 2008. The Logie was presented to him by long-time collaborator and friend Bryan Dawe. Clarke and Dawe’s most recent segment, takes on Scott Morrison’s preparations for the budget. 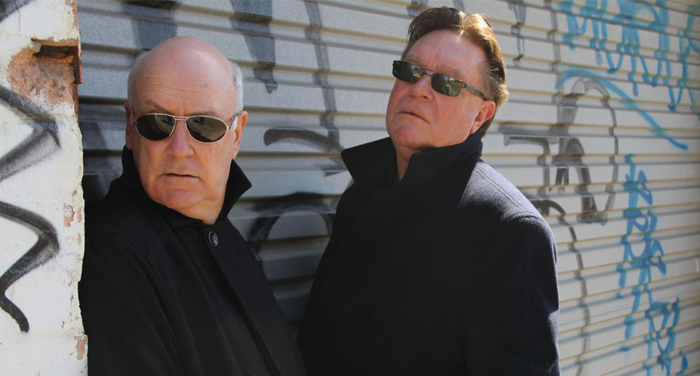 Clarke and Dawe – Thank God it couldn’t happen here. Clarke as Scott Morrison sorts through the chaos of the night that Tony Abbott was deposed as leader of the Liberal party. ‘Have you measured the 100m track, Mr Wilson?’ Preparations for the Olympics run into a number of unexpected hurdles in this episode of The Games. Featuring John Clarke, Gina Riley, Bryan Dawe and Ross Stevenson, this hit ABC comedy series is a deadpan, surreal and highly satirical look at bureaucrats in the throws of organising the extravaganza that will be the Sydney 2000 Olympic Games. 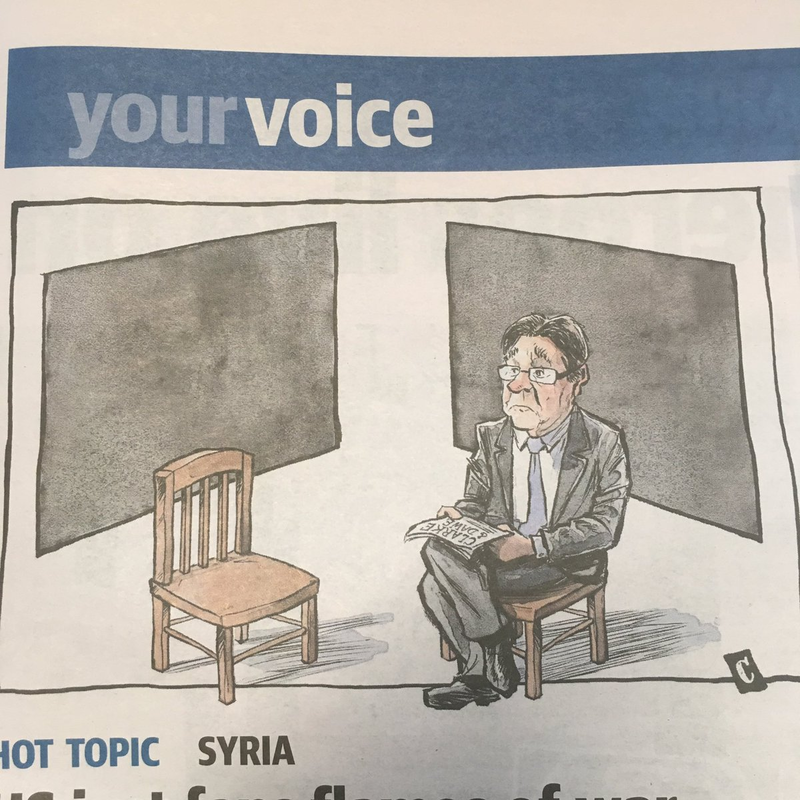 Clarke and Dawe – Asylum Seeker Policy. Proudly Australian. “Bob Collins, Australian Senator” Air date: 26/07/1991processing system. Fred Dagg – We Don’t Know How Lucky We Are  Clarke created the character Fred Dagg as a satire of the Kiwi everyman. A farmer, Dagg often appeared on television to express his opinion, often in song, and regularly accompanied by a dog. John Clarke was truly an iconic satirist who came at the right time, but was essentially bullied out of NZ. However NZ was probably too small for the size of his potential and subsequent success in Australia. “The Front off” will always be a highlight for me but also his sports deliveries on the success of Dave Sorenson in Farnarkling are incredible and in his way point out the stupidity of sport. The antipodes will miss this gentle man with his keen insight. russandbev, I have to pick you up on a point of order in your previous post. Fred and John in their sports reporting on farnackling in fact are taking the piss out of television COMMENTATORS on sport not the actual sport(s) themselves. In fact John was a serious sportsman himself often playing at possibly the finest course in the world, Royal Melbourne, with his old mate Peter Thomson, a five times winner of the British Open and a golfing commentator of some note himself. Fred and John saw the fawning, self serving, hypocritical commentators who were in fact not at all critical as sycophants, a fine example of which are rugby and cricket commentators in New Zealand. Where are the critical, erudite, evaluationists of the next generation. The critical element was washed out with ponsy teachers at primary school, and beyond! Too general. Out of touch. Dunedin and Otago have some brilliant schools that test the mettle intellectually, ‘spontaneously’ and ‘studied’. Kids of all ages continue to have political smarts and satirical rigour – through all their interactions, observations and influences they remain entirely “human”. Satirical ‘seeing’ is always there…. the art and power of criticality, interpretation, humour, illustration, scripting and dramatic execution have not died. If anything, MSM, social media and technology provides opportunity to push young people further than the productive heights of old icons at a similar age. Native cunning is hard to kill. Not again! What is it with 2017 and comedians. I wouldn’t want to be one. Behold a pale horse. Most of the damage is done at primary school where boys are taught to be good little lord fauntleroys and girls are being educated in heavy lifting. None of which has reduced violence or violent crime, but has produced a culture where on the news each day we can be assured of adding another letter to the eponymous acronym. I was disappointed to learn on TV1 news that he had died “hiking”. John Clarke was one of the first characters on NZ TV who championed the NZ accent, and NZ words, on a NZBC which championed English RP as the only correct way for a proper person to speak. So let’s get it straight …. he was tramping …. Wed, 12 Apr 2017 at 2:05 p.m. Demonstrating John’s understanding of commentating on Australian rules football! Actor and comedian John Clark died over the weekend, aged 68. The New Zealander, who was known best for his portrayal of Fred Dagg, died while walking in Australia, where he was based. Actor Sam Neill went to university with John Clarke, who died over the weekend. Here, he talks to John Campbell about the adventures, the laughs and the good times they shared over almost 50 years. The late John Clarke’s friend, actor Geoff Murphy, remembers his mate and the years they shared together. “Tony Abbott, Australian Opposition Leader; Julia Gillard, Australian Prime Minister; Christopher Pyne, MP; Anthony Albanese, MP” Originally aired on ABC TV’s The 7.30 Report: 30/09/2010 replayed from the archives 18/05/2017. In April this year we lost one of our most well-known satirists and man behind the kiwi icon, Fred Dagg. New Zealand-born John Clarke died aged 68 while on a hike with his family in Victoria’s Grampian National Park. But the unmistakable hat, shearer’s singlet, shorts and gumboots of Fred Dagg are living on. The classic costume is on display at Te Papa, and curator Stephanie Gibson explains.